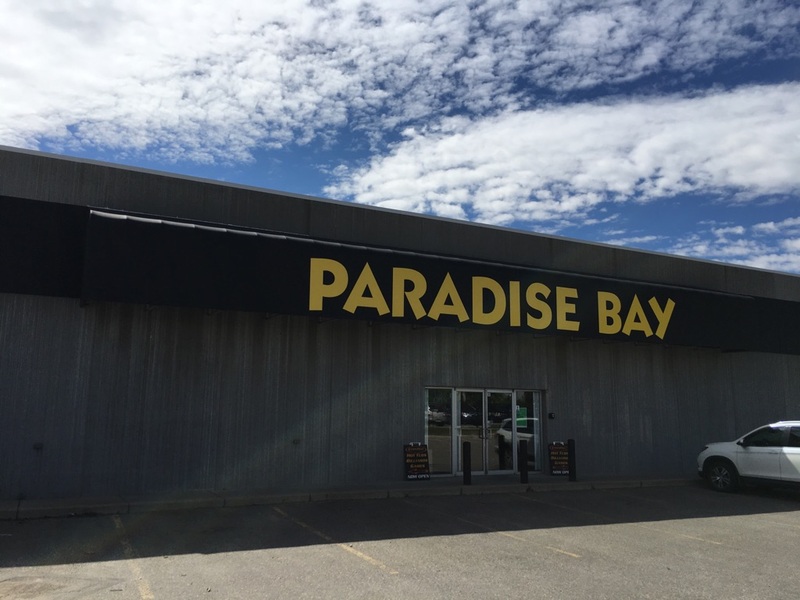 Paradise Bay is a family owned company that opened its doors in 1992 in a small showroom in Calgary displaying just hot tubs. In the years that followed strong sales and service helped grow the business into the company it is today. 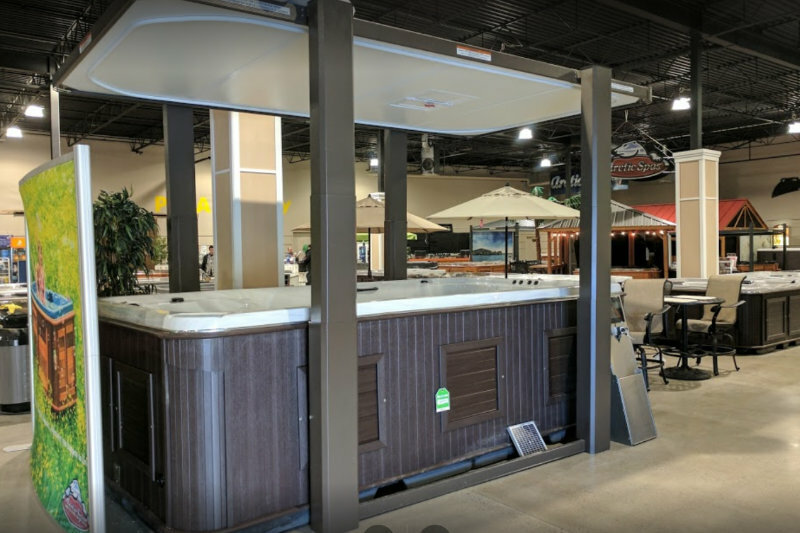 Paradise Bay is one of Canada’s largest stores for home leisure and outdoor lifestyle products with over 50,000 square feet of showroom displays featuring hot tubs, swim spas, gazebos, pergolas, saunas, patio furniture, barbeque islands, pool tables, bar stools, custom game room furniture and much more. We specialize in the Canadian Made Arctic Spa line of hot tubs and have received “Dealer of the Year” for outstanding sales and service 25 times. This is an amazing accomplishment given that we are one of over 300 Arctic Spa dealers worldwide in over 30 countries. Paradise Bay employs one of the most experienced sales and service staff in the industry and we look forward to assisting you with any questions you may have. We have also received the “Consumer Choice Award” for excellence 11 years in a row, we have received the Calgary Herald “Readers Choice Award Winner” and the Calgary Sun “Readers Choice Award Winner”. In today’s market Paradise Bay is your trusted choice when considering where to spend your hard earned dollars. Our customers’ rave that they can always come into our stores and talk to someone in person that cares and that has knowledgeable answers about the products and services that we provide.